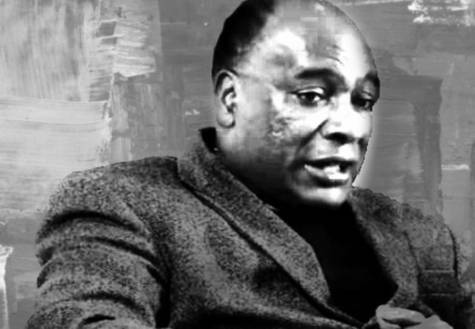 We, the undersigned, have recently become aware of a vicious attack on the integrity and reputation of Professor Haile Larebo, an esteemed scholar educated at the world renown School of Oriental and African Studies in London and a core faculty member of Morehouse College. As people who have watched and listened to his recent interview on The Ethiopian Satellite Television and known him for several years as an advocate for global understanding and tolerance, we are outraged and stunned by the baseless accusations and the hate campaign orchestrated by radical tribal groups who wish to defame Professor Haile Larebo's reputation by branding him as racist for his teachings on history and interethnic understanding in Ethiopia. Professor Haile Larebo is a distinguished scholar and an advocate for cross- cultural understanding and peaceful coexistence among people across the globe including the over 80 ethnic groups who live in Ethiopia for over 3000 years. Morehouse College, the alma mater of many African American leaders, including Dr. Martin Luther King, Jr., should continue supporting Professor Larebo in the face of the hate campaign and alleged false claim that his remark about the Oromo ethnic group in Ethiopia is "racist". We have absolutely no doubt that the false accusations made against him by radical groups that promote hate are completely false and contradict with his commendable reputations as well as his teachings at Morehouse College. Therefore, we respectfully request the Morehouse College administration to take appropriate steps toward protecting Professor Haile Larebo’s integrity and well earned reputation and to honor him for his continuing effort on advancement peaceful coexistence across ethnic groups in Ethiopia and across the globe. We urge all peace loving people who care about hate campaign to sign the petition!